Built for open-minded teams, working with suppliers to get work done. Flexy uses all the latest technology and API integrations to reduce costs and help companies sustainably work with freelance workforces ; while at the same time opening up meaningful work opportunities for people all around the world choosing to work flexibly. 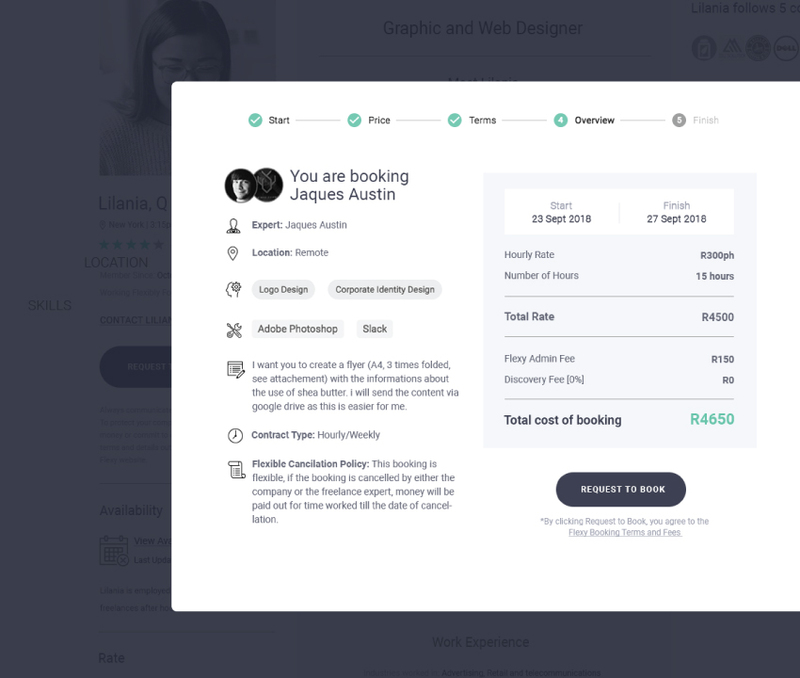 A sophisticated smart online booking engine, beautiful database directory and sophisticated search based on availability, makes employing and paying a freelance team fast and easy. Sign up now for a 30 day Free Trial to move your company into The Future of Work.